Macro Photography workshop Ballarat 2019 - book now! Get up close and get creative with Macro photography! 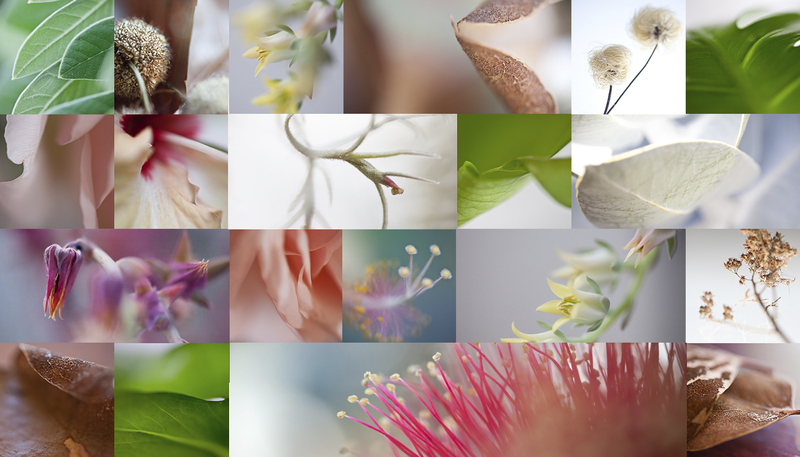 Engaging fun and practical instruction in this digital photography workshop by macro photographer Alison Shirley (alisonshirley.com.au). *we will have a Canon and Nikon macro lens available to try if you don’t have your own. Bring your own items to explore up close! Bring: Camera, clear memory card, charged battery, small items to explore, enthusiasm!